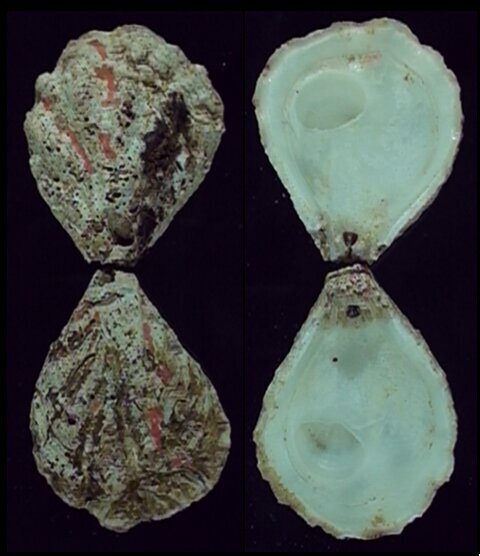 Welcome to the Monsecour Brothers specimen shells website! We are David and Kevin Monsecour, both shell collectors. Like most shell dealers the hobby grew and so many shells were acquired that we started selling shells next to our normal professions. We both specialised in different families, and almost don't have a general collection, so many of the species you can find on this site are not even in our own collections. Read more about us in the about us section. A big part of our stock are shells from older collections we were able to buy in the past; there are some pieces that were once easy to get, but now very hard to obtain. We also have lots of fresh shells from all over the world. We have personal suppliers in Madagascar, the Philippines, Australia and regular input from other places. 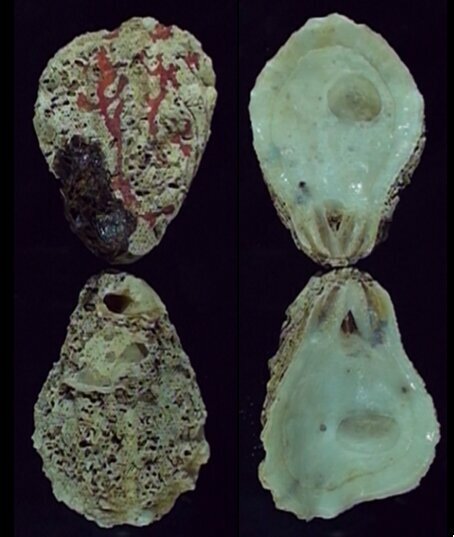 All shells are selected and normally quality and size is indicated. 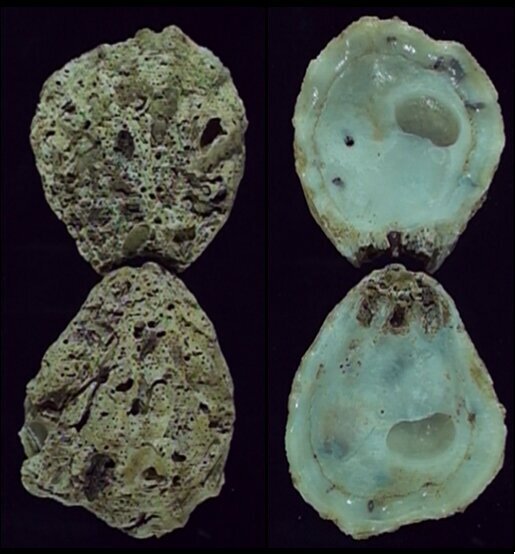 The goal is to supply every sample of shells with a picture of one of the specimens available. This will most probably take some months, as the shell sales are next to our professions. When you want to see a not yet photographed shell or you want to know more about a shell with missing data, don't hesitate to contact us! We will supply you with photographs and place them online. Thanks a lot for the nice specimens! Hope to deal again!! !